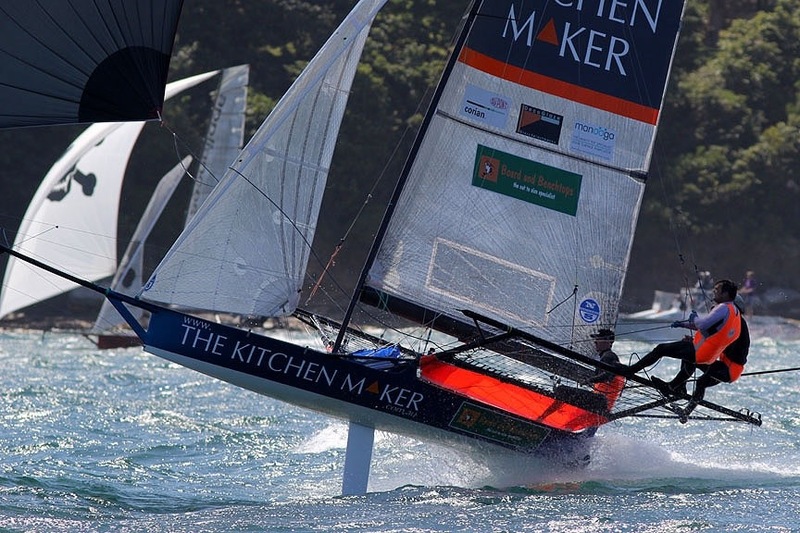 Please email cam@allwoodsails.com or call Cam on 0433 546 356 outside business hours if you would like to buy a custom made 16 foot skiff jib sheet. 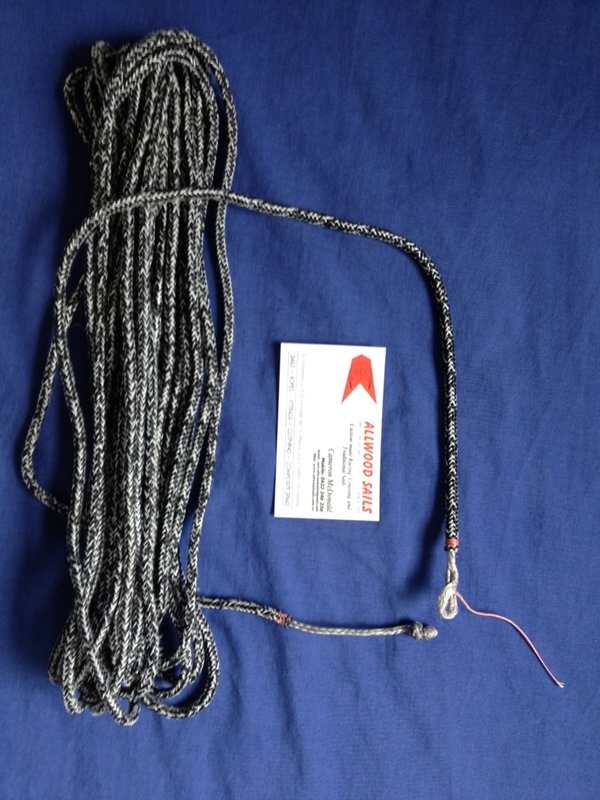 Allwood Sails in Sydney also sell rope by the metre or a discounted 100 metre roll. Whilst I am keen to sell rope, I have a full time job working elsewhere, so I operate my business outside normal business hours. If you prefer to order rope immediately online, I suggest you buy from my supplier Deckhardware. Unlike me, DeckHardware answer their phone during office hours (phone (02) 9905 9400) and their websitewww.deckhardware.com.au is a lot more sophisticated than mine with plenty of other great products presented. Mel, Phil and Robyn are great to deal with and are keen sailors and supporters of sailing, who give a lot to the community as race officials and their support of theAustralian Sailing Team and others. Here are their contact details.